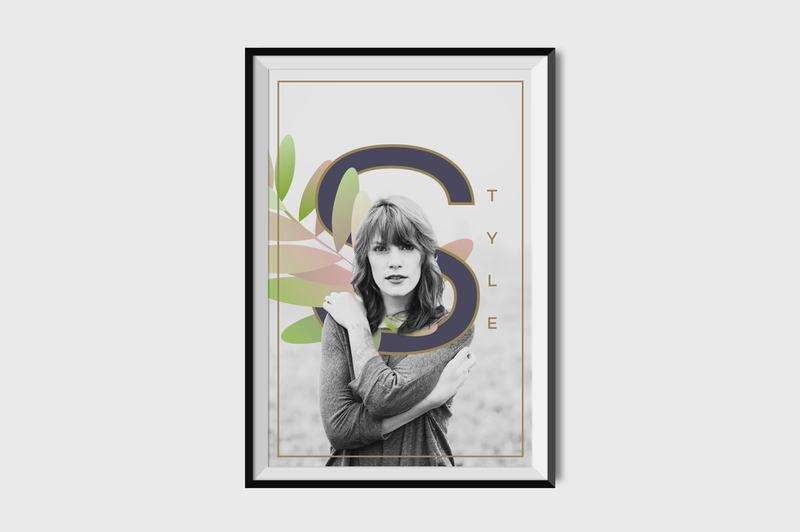 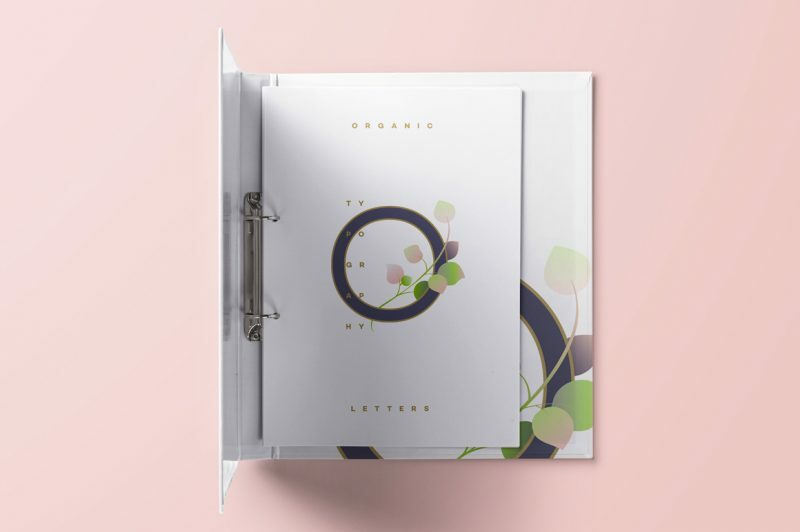 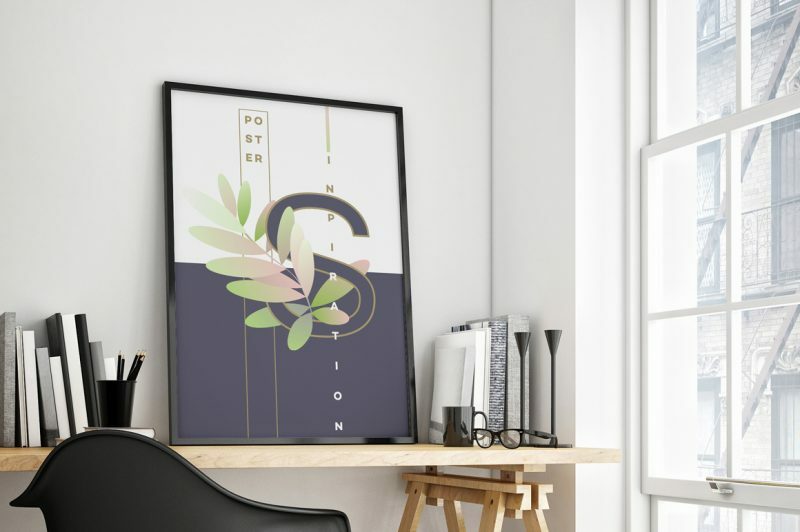 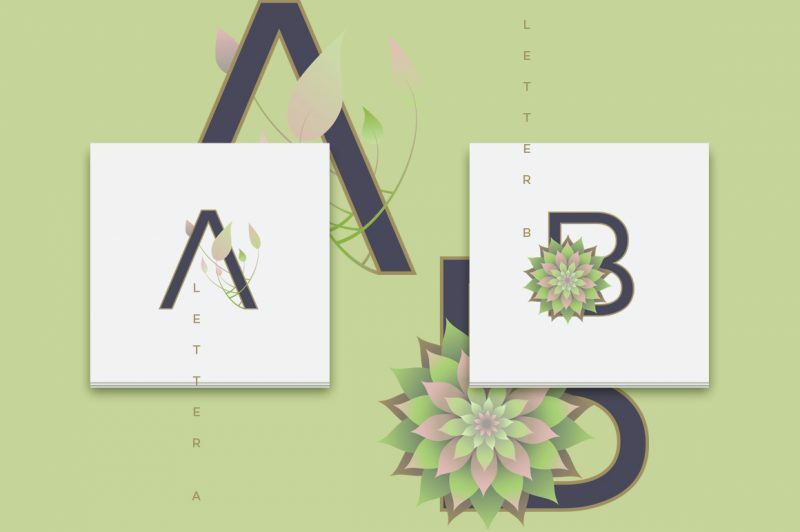 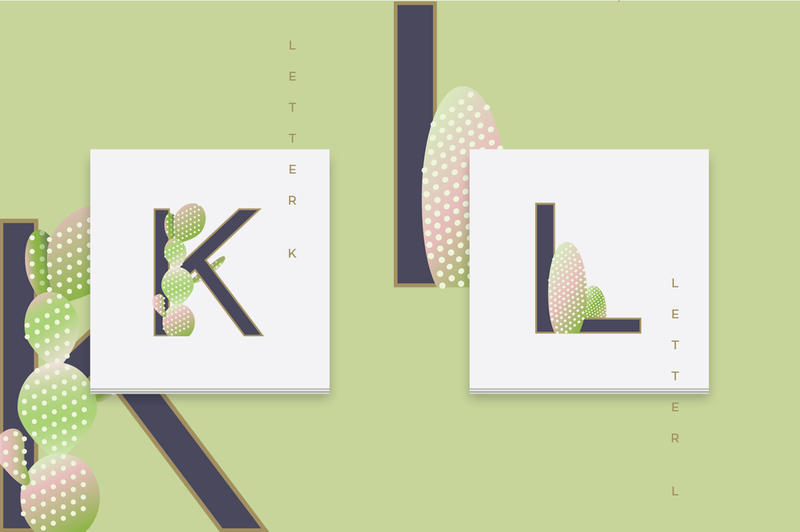 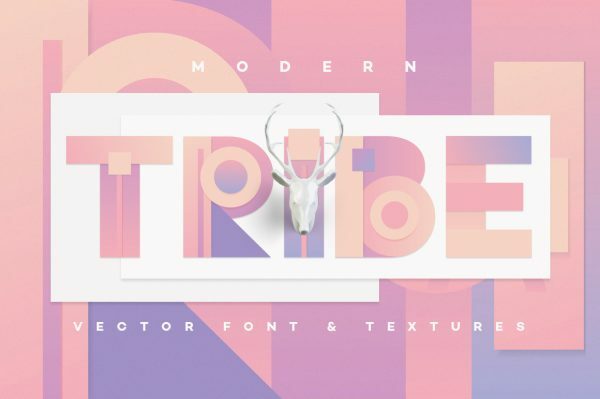 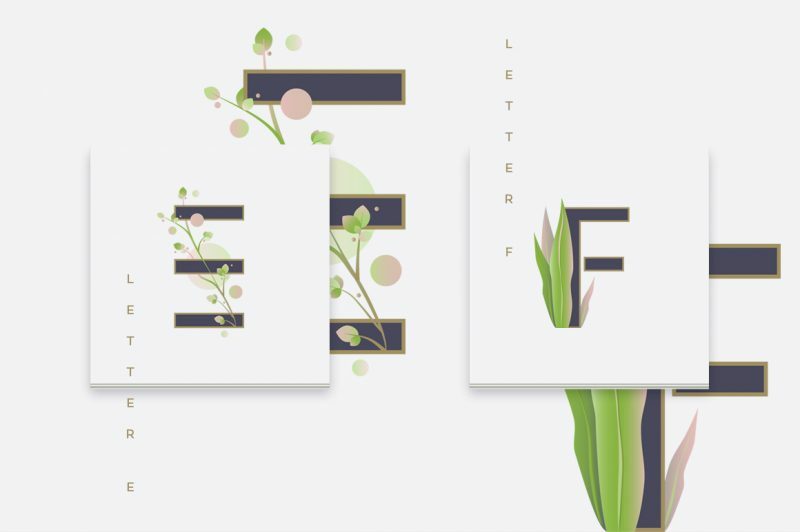 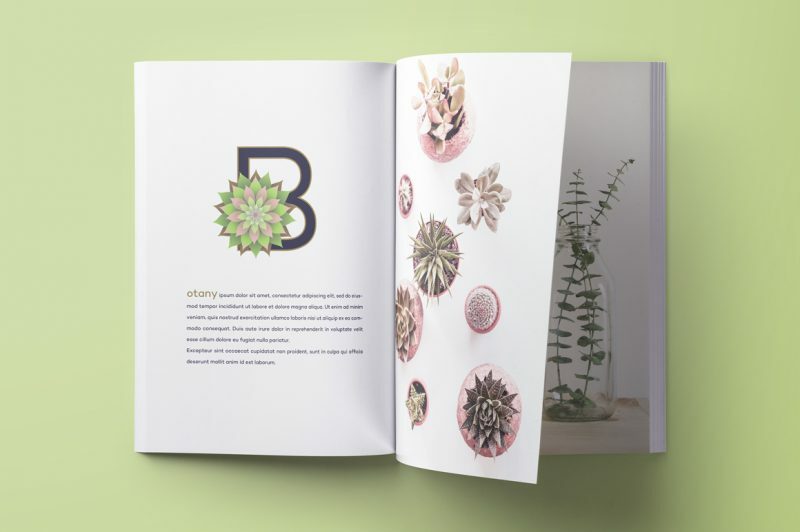 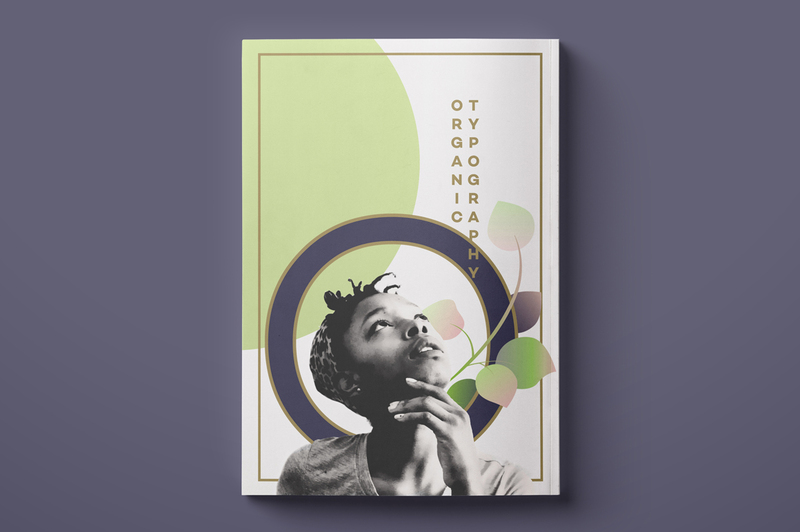 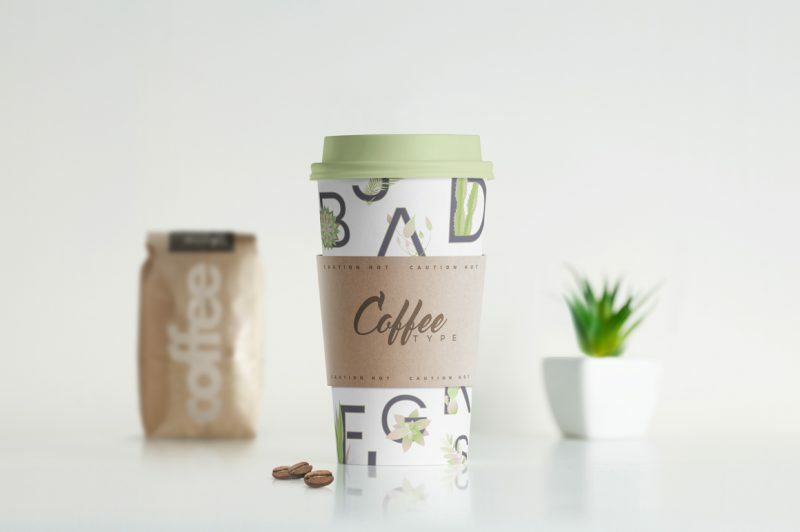 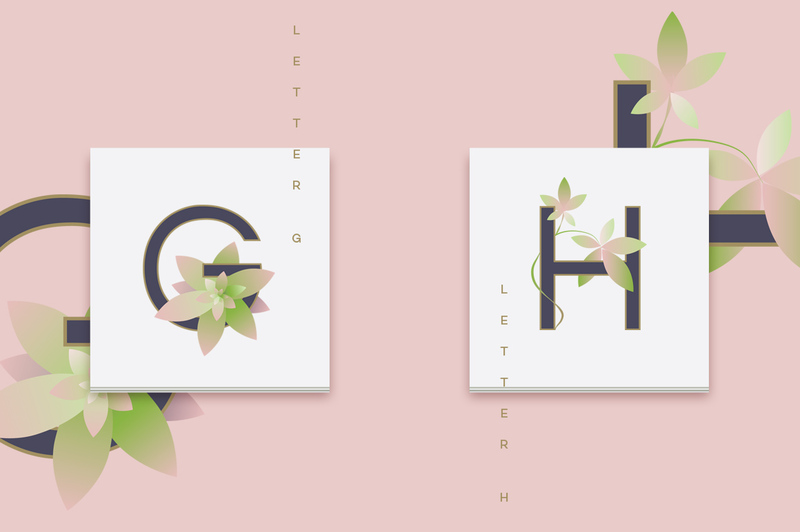 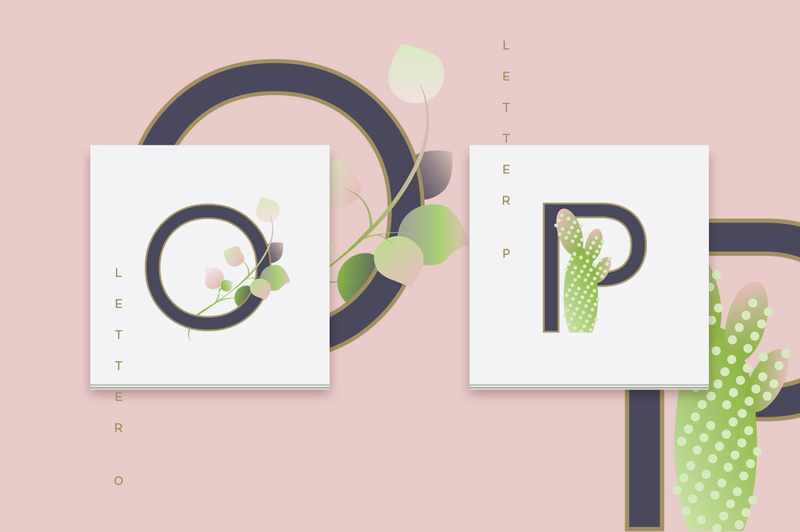 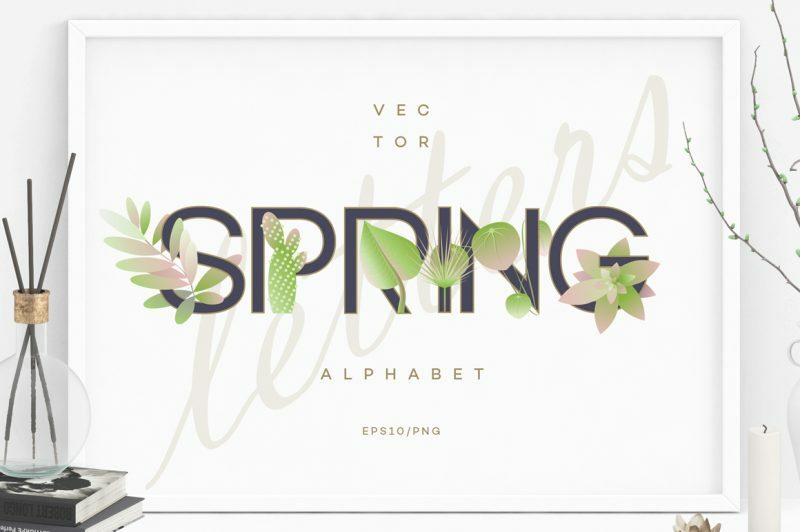 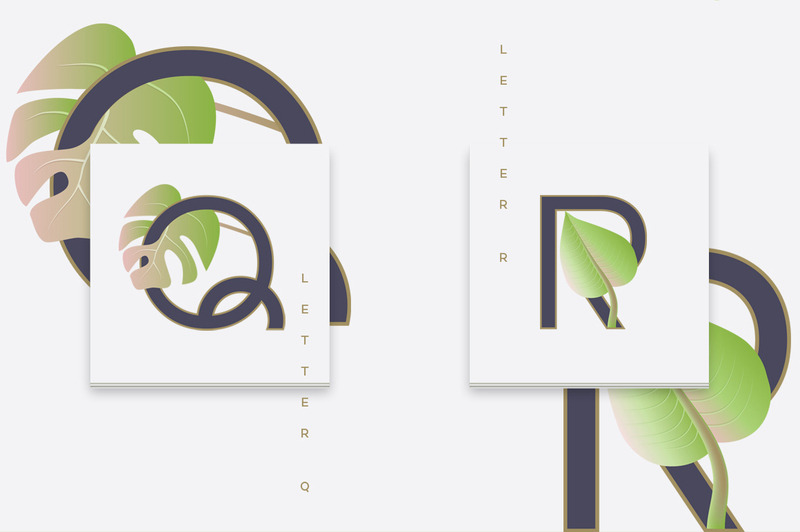 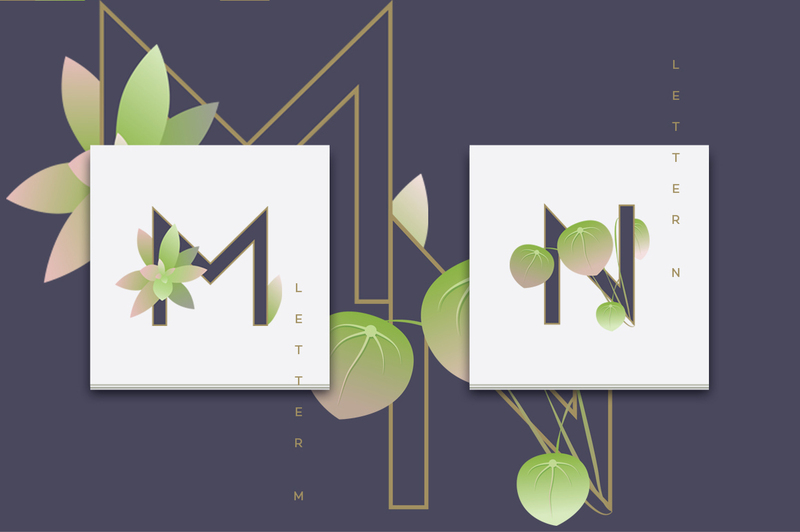 Spring Alphabet Letters is a fresh unique collection designed with very fashionable plants. 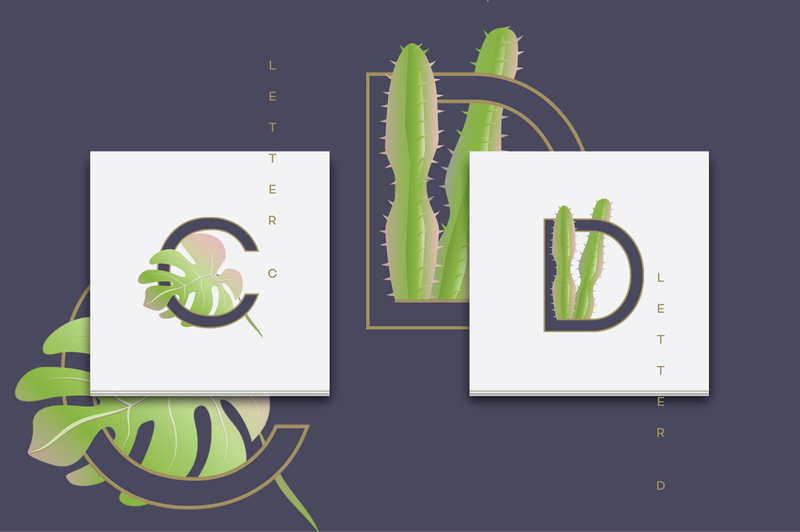 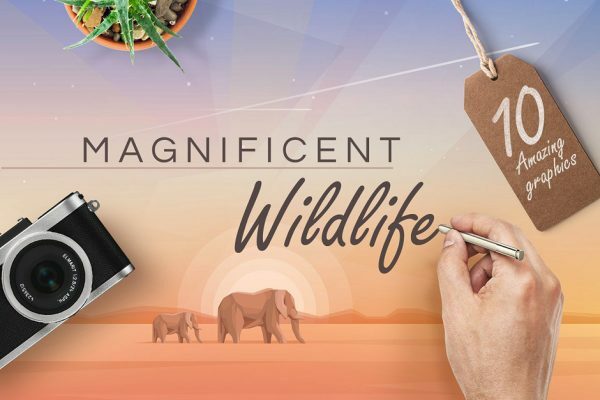 Monstera deliciosa, cacti and succulents can all be found here! 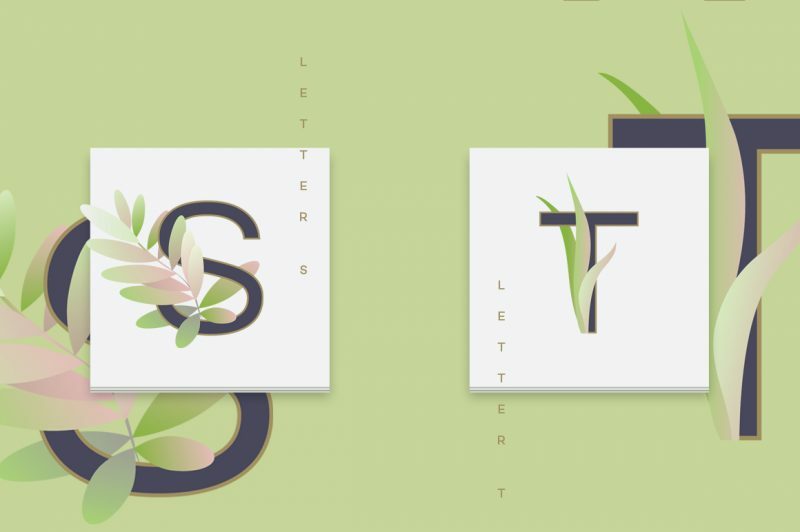 I used elegant black tone of the letters and combined it with golden outline and soft pastel colors of the plants. 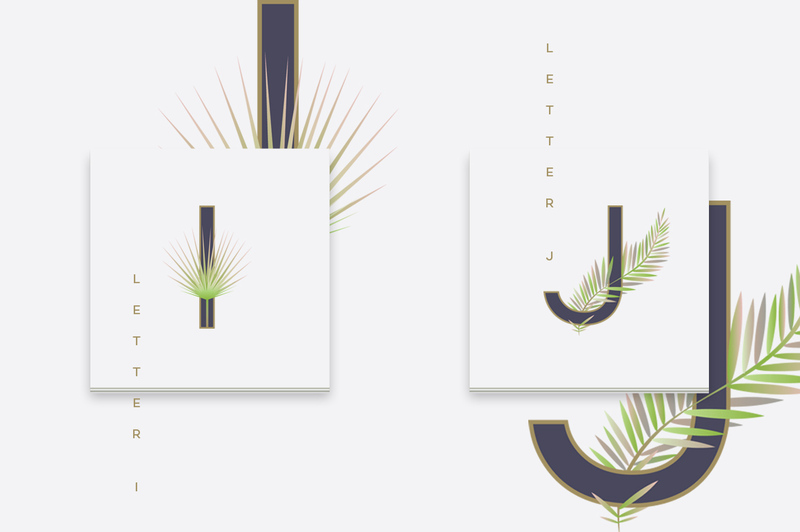 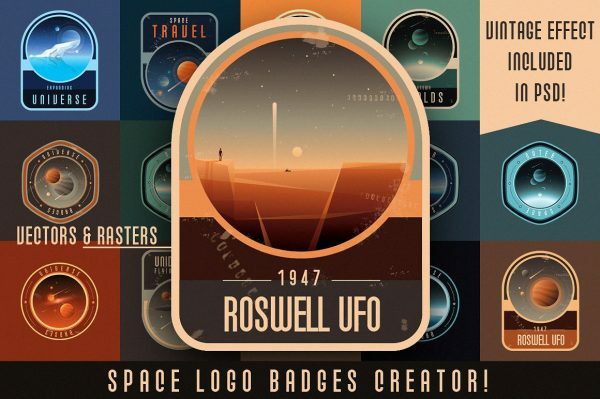 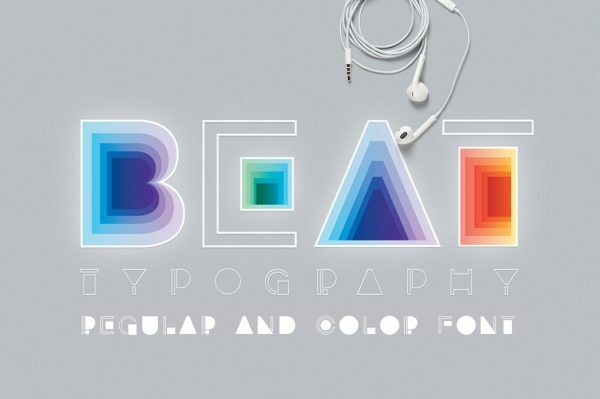 The result are very sophisticated illustrative letters! 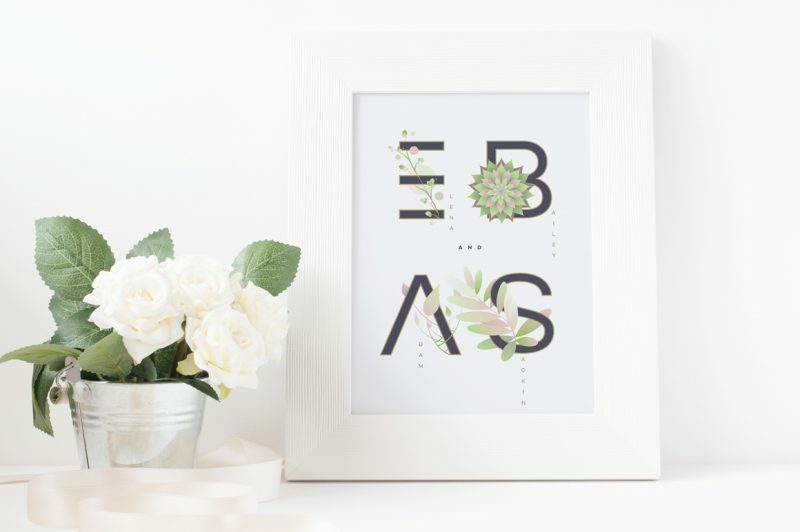 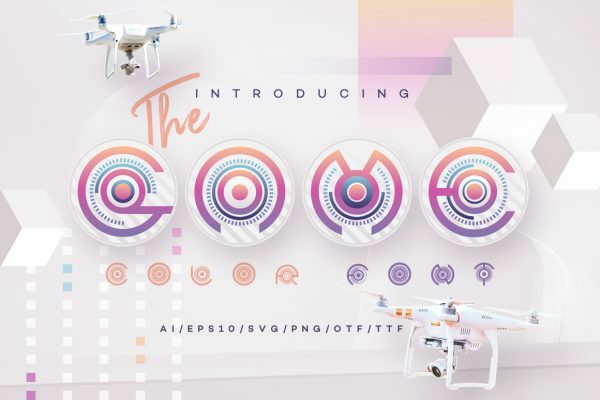 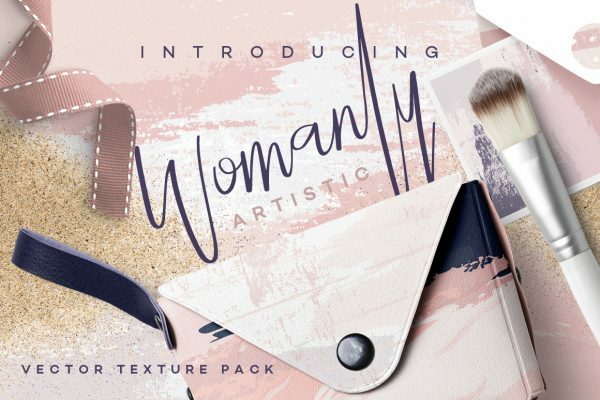 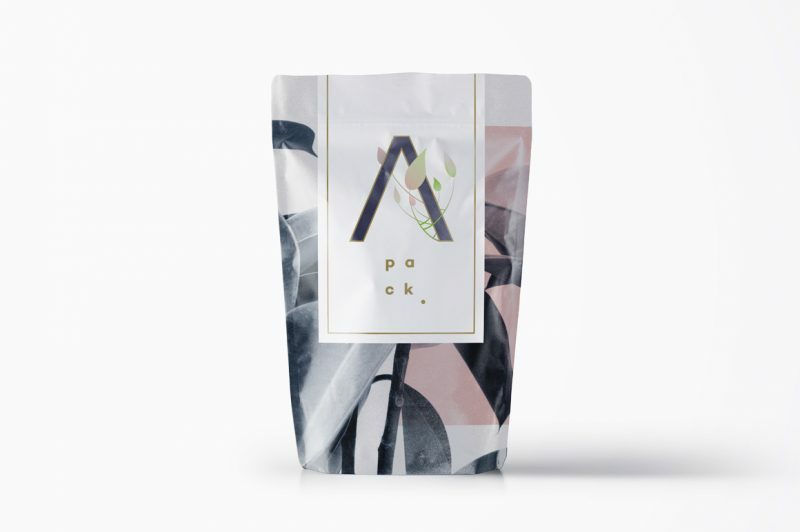 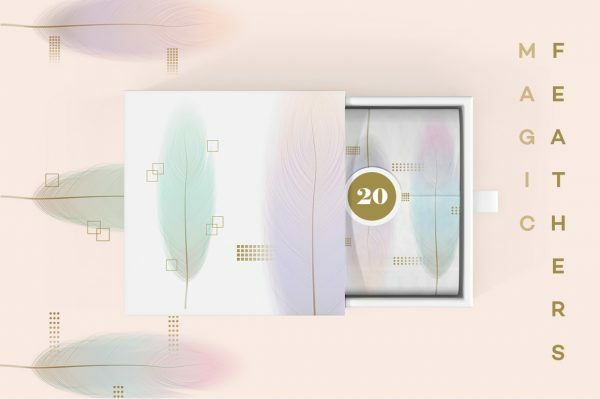 They will be ideal for wedding designs, seasonal product promotions, branding and so much more!